Home » aeromexico » business class » fare rules » Fare sale » IAD » jfk » lax » MEX » scl » Aeromexico: BOS/JFK/SFO/LAX/ORD to Chile from $1440 and earn up to 5000 MQDs! Aeromexico: BOS/JFK/SFO/LAX/ORD to Chile from $1440 and earn up to 5000 MQDs! 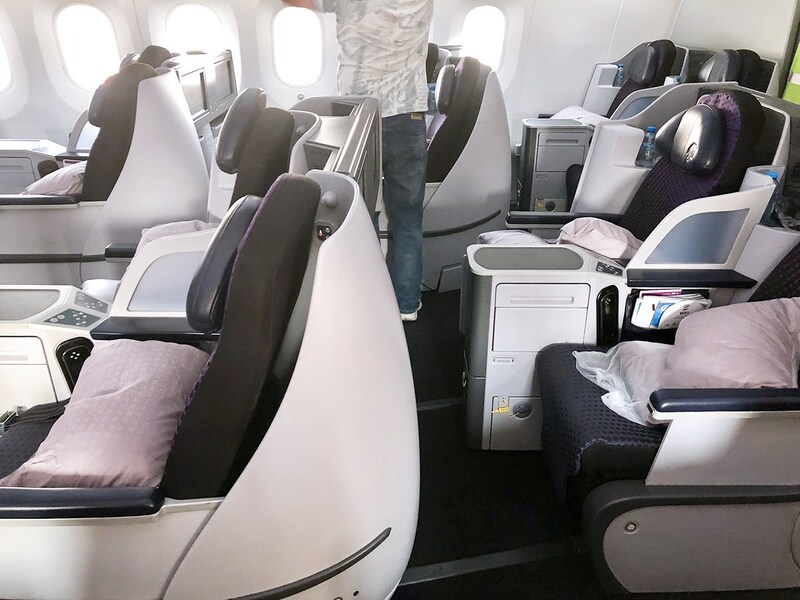 Aeromexico is having a great sale from points all across the United States such as Boston, Chicago, New York, San Francisco and Los Angeles to Santiago de Chile, Chile. Aeromexico is great for Delta flyers as it credits 40% of flown distance as MQD Spend. Great for passengers needing to top up their accounts as we approach year end. You will earn approximately the following MQMs and RDMs on this fare and 40% of flown distance as MQDs all on a fare of under $1500! A Spend ratio of 3.0-3.5 to 1! You would also become Delta Gold in just one flight! Most flights from the United States to Mexico City are on narrow-body Boeing 737s. 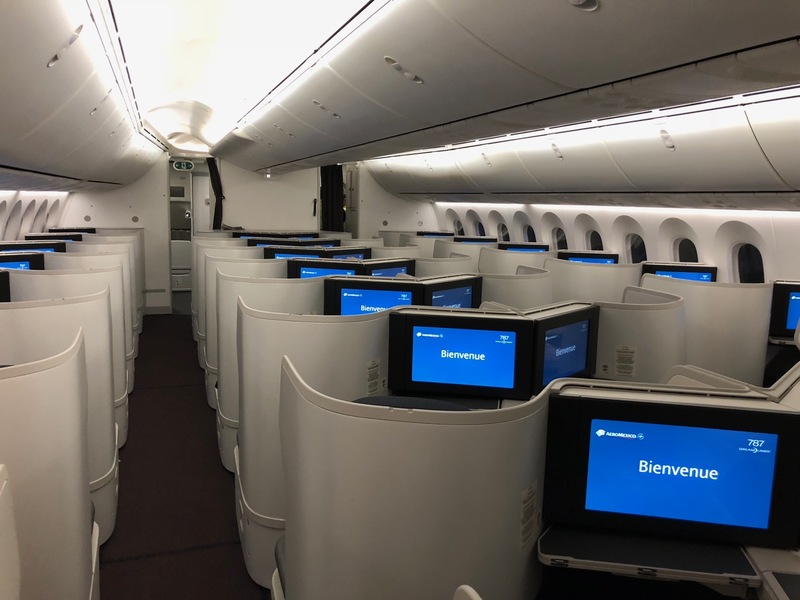 The long-haul from Mexico to Chile is on their brand new Boeing 787-9 with 1-2-1 seating! 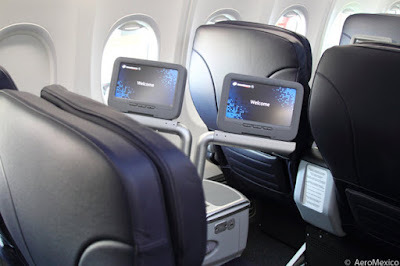 Service is average to poor on Aeromexico flights but for a lie-flat seat down to South America and tons of MQDs make this a worthwhile trip for many East Coast Delta flyers.